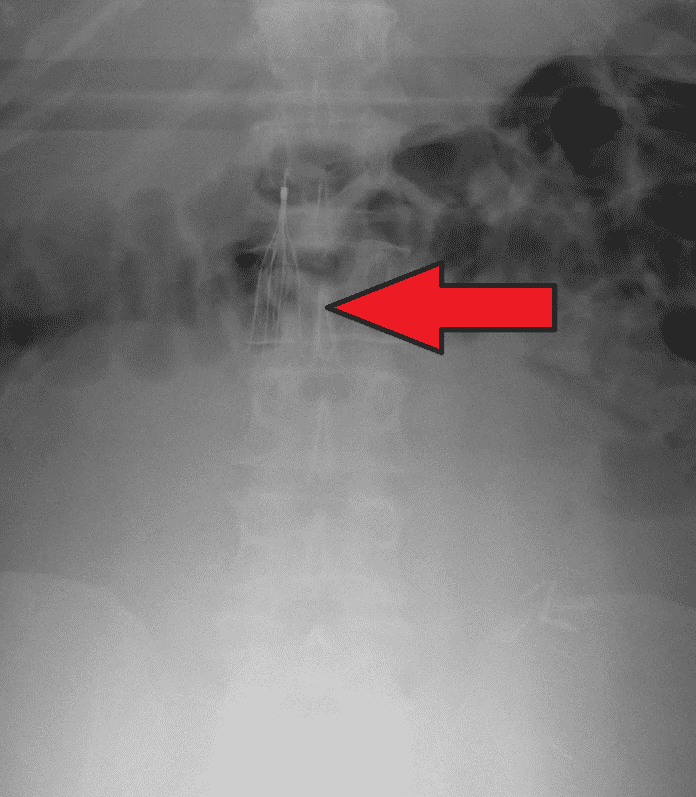 An inferior vena cava filter, or IVC filter, is a surgically-implanted device intended to prevent pulmonary embolisms, which can occur when blood clots move to the lungs. The small IVC filter ideally serves to block the clot. Unfortunately, these medical devices can sometimes cause harm due to manufacturing errors. This may be the case with IVC filters manufactured by Cook Medical and Bard. Together, both companies face a combined total of 5,800 blood clot lawsuits in federal court. According to the lawsuits, IVC filters from these manufacturers have often traveled to other parts of the body, damaging organs as a result. They have also fractured in the body, punctured veins, and caused other types of serious harm. If you have suffered health complications related to a Bard or Cook Medical IVC filter, you need a dedicated legal team on your side to ensure you get proper representation and compensation. Our dedicated attorneys at The Rothenberg Law Firm LLP, have represented injured individuals for more than 40 years, earning millions of dollars for our clients. These devices have been known to cause a wide range of potentially fatal side effects. Thus, the U.S. Food and Drug Administration encourages physicians to have IVC filters removed as soon as they are no longer necessary. The risk of harm increases the longer they remain in the body. One of the major complaints behind the blood clot filter lawsuits against Cook Medical and Bard is that many patients and doctors claim that IVC filters from these manufacturers are not easily retrievable. Unfortunately, many of the complications related to IVC filters present no noticeable symptoms. Patients can suffer serious, sometimes life-threatening health problems, without warning. That is why it’s important for both patients and doctors to regularly monitor their condition during the time period when an IVC filter is in the body. As of now, law firms are actively accepting cases related to IVC filter complications on the grounds that the above companies manufactured defective IVC filters and failed to thoroughly inform patients and doctors of the risks they pose.. Many IVC filter lawsuits claim both companies continued selling defective devices even after becoming aware of these defects. The filters most often referred to in these lawsuits include Cook Celect filter, Cook Günther Tulip filter, Bard Recovery filter, Bard G2 filter and Bard G2 Express. If you have had one of these devices implanted, and have yet to have it removed, be vigilant about monitoring your health. Consult with your physician regularly to ensure the filter has not caused any problems. If problems do arise, consult with a legal professional to assist with your IVC blood clot filter lawsuit. Bard has already settled several individual cases, but has not disclosed the amounts of the settlements. Neither company has announced reaching a global settlement to address the thousands of currently pending IVC filter lawsuits. Again, please be sure to monitor your condition if you currently have an IVC filter from these manufacturers in your body. If you have suffered health complications related to the filter, get in touch with our team at The Rothenberg Law Firm, LLP, as you may be entitled to compensation. As with any lawsuit, swift action is important. The sooner you contact us, the sooner our team of lawyers can start working for you. When bringing a case against a big company, you’re fighting an organization with access to substantial resources. You need diligent attorneys on your side to make sure every detail is handled correctly. If you’ve experienced health problems related to an IVC filter, you may be entitled to financial compensation. To learn more, schedule a free consultation.